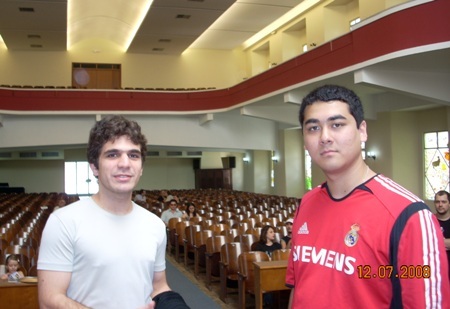 The 77th Campeonato Brasileiro de Xadrez is taking place from November 29 to December 8, 2010, in the city of Americana / Sao Paolo. The playing venue is “SmartMall” near the ecological park of Americana. 12 players compete in the round robin tournament and the prize fund is R$10.000. The 2009 champion Giovanni Vescovi is defending the title. 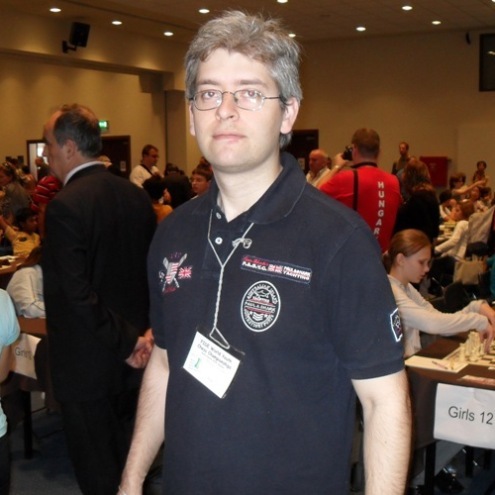 As he stated in a recent interview for Chessdom.com, his intention is to win more national championships. Vescovi and Gilberto Milos already have six tittles each, while Rafael Leitao was four-time champion. 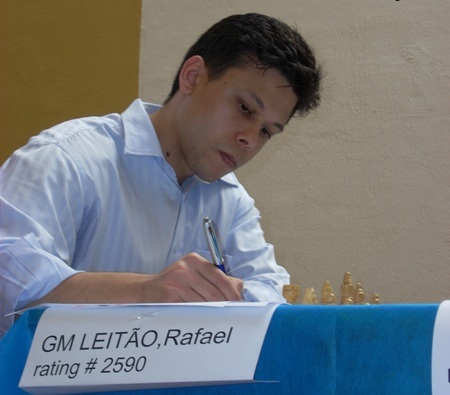 The top-seeded GM Rafael Leitao is currently leading with two points from that many games. More information on the official website.